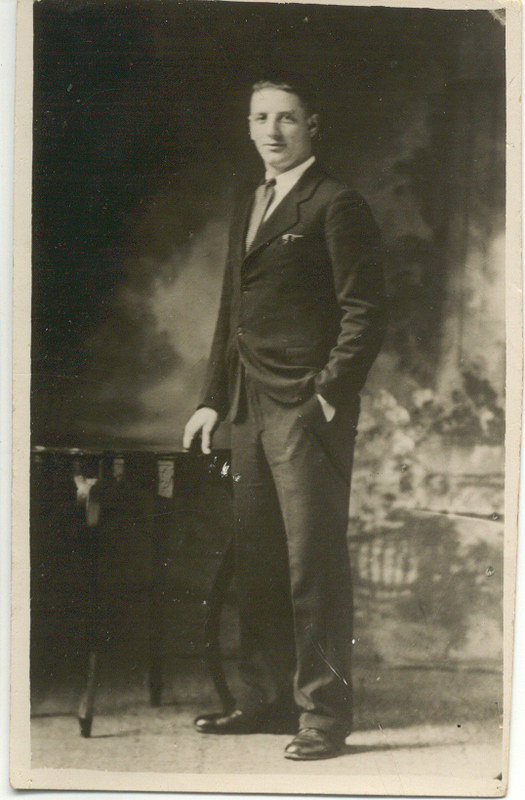 David James Doherty was born in Belfast in 1909, the son of William and Marguerite Doherty of Belfast, Ireland, and husband of Elsie Christina Doherty of Halifax, Nova Scotia. 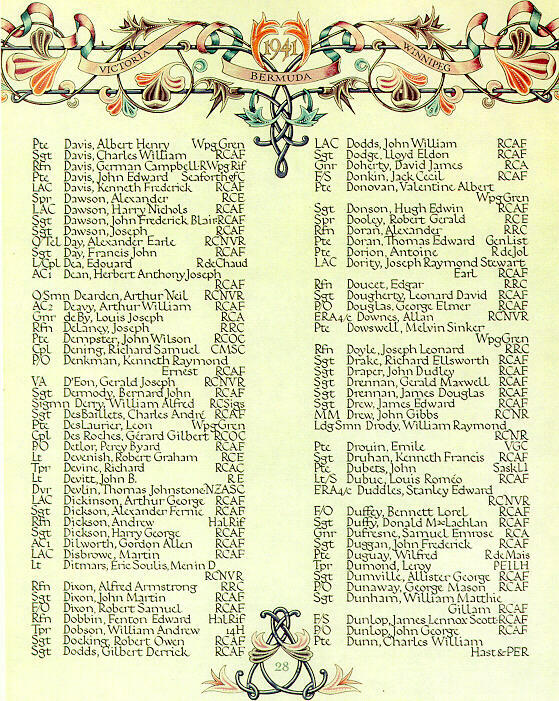 Jim was one of nine Nova Scotians lost in the sinking of the SS Nerissa on April 30, 1941. He was 32 years old. How ironic he should lose his life so close to his homeland of Ireland. Several bodies washed ashore in Ireland and we would like to think that Jim's was one of the many unidentified that washed ashore in the months following the tragedy. Jim's name is inscribed on the family headstone in Belfast. "James D. Doherty of the Royal Canadian Artillery made his home at 29 Pavillion Barracks in Halifax. His wife and a three-year-old son live in the city. It is the second tragedy in the little household in a few weeks. His five-year-old daughter, Joan Patricia, died about three weeks ago." One can only imagine the heartache this family went through. Jim is remembered on the Halifax Memorial in Point Pleasant Park. 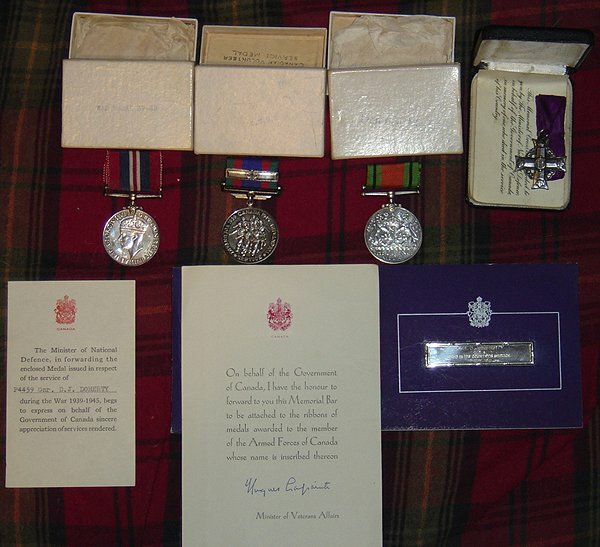 His family has submitted a photo of his medals and certificates to the Canadian Virtual War Memorial. Click a photograph to view a larger version.